With the latest gut research, we now know the strong two way communication between our gut and our brain, our gut-brain axis. We also know that eating the healthiest diet in the world can still keep you stuck with bloating, constipation, tummy pains as well as anxiety, depression and mood issues. So, how does the gut brain axis influence my gut symptoms? What I see in my clients is this: they’re having a difficult day and they reach for a piece of of chocolate from their secret stash for afternoon tea or a piece of cake after lunch because they’re tired, anxious and tell themselves they completely deserve this. Does that sound familiar? You would love to be in control of what you do and how your body feels but what you find is that you get stressed, anxious or low in energy and you end up falling off the wagon. If it does, you’re not alone. That’s why this is something I cover in my Gut Brain Masterclass and my Gutsy Girl program, because it’s an important but unspoken part of a complex issue. The great things is, once you unlock this part of the process, you can see significant shifts in your energy, symptoms and wellbeing. By taking control of the conversation going on between your central nervous and endocrine system, keeping you stuck with gut issues, a heightened sense of cravings, pain and stress, anxious, moody and bloated – you’re able to make rapid changes, for good. 3. To learn the two things you need to do to get rid of the daily ups and downs in anxiety so you can be calm and in control. If you’re unsure of how, or where to start, read on. 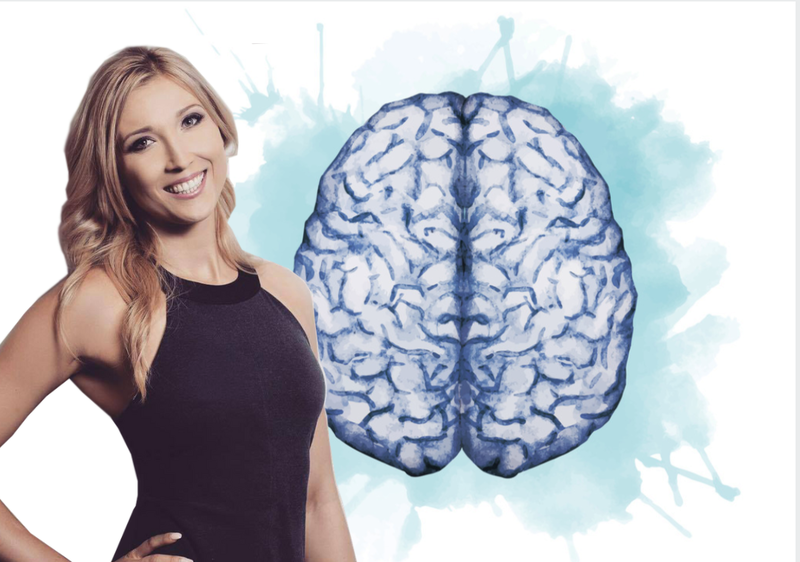 Save your seat at my free Gut Brain Masterclass (first 15 women only), where you’ll learn the three things you need to master, including how to eat for gut health – plus the two hidden things that you need to know to nail your gut health, for good. If you’d like to get more specific with your unique situation, book your Gut Assessment (valued at $79), free if you book before Wednesday 3 April. In this 30 minute Gut Consultation, you get your next steps to resolve your gut symptoms.